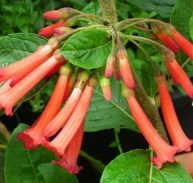 Cestrum elegans rosea is in the family Solanaceae. 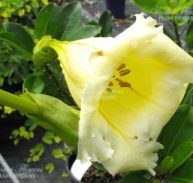 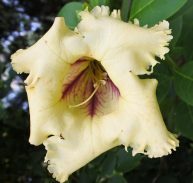 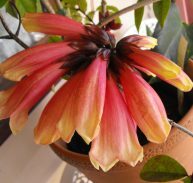 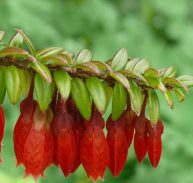 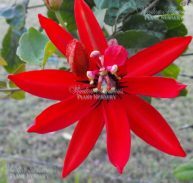 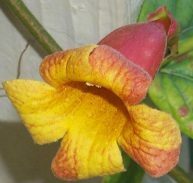 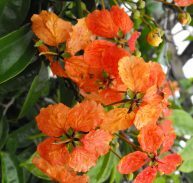 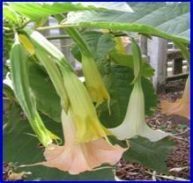 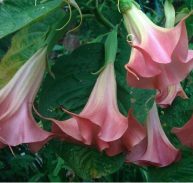 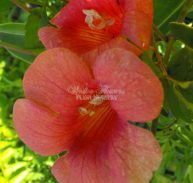 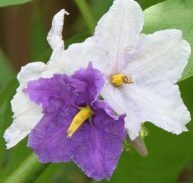 It is native to warm temperate to tropical regions of the Americas, from the southern most United States south to Chile. 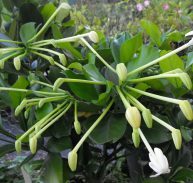 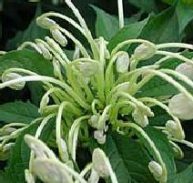 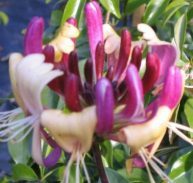 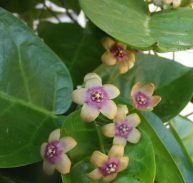 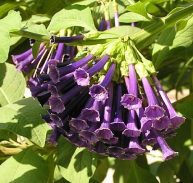 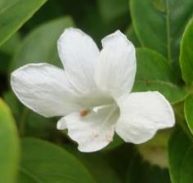 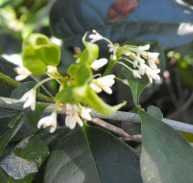 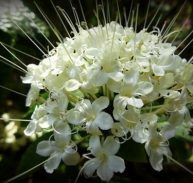 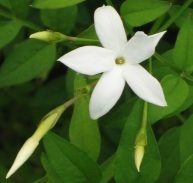 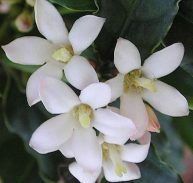 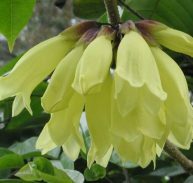 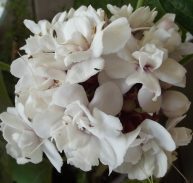 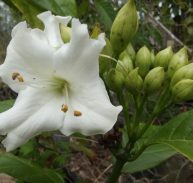 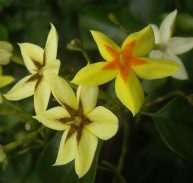 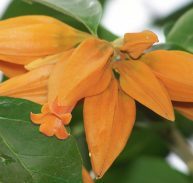 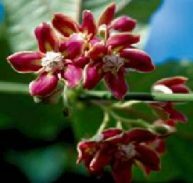 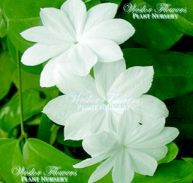 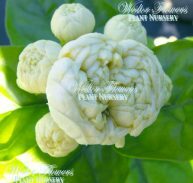 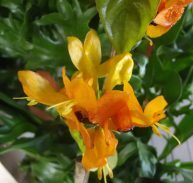 It is commonly known as Cestrum or Jessamine due to the fragrant flowers. 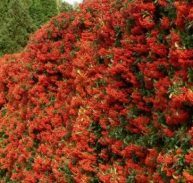 It grows to around 2 metres. 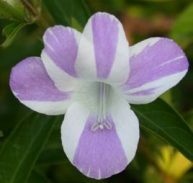 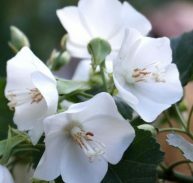 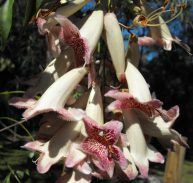 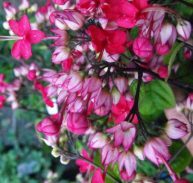 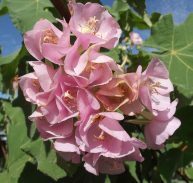 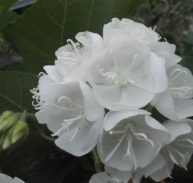 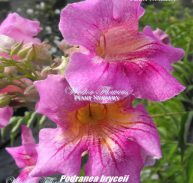 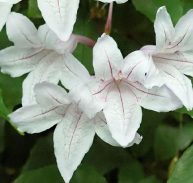 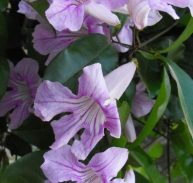 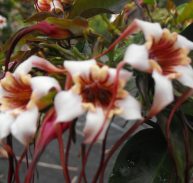 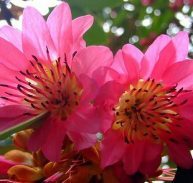 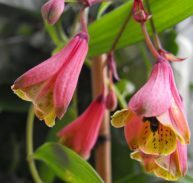 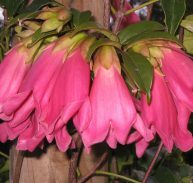 The flowers are a light pink and appear in spring and summer with some perfume. 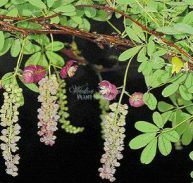 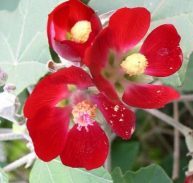 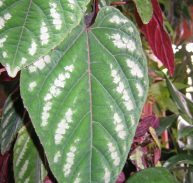 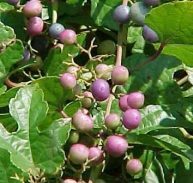 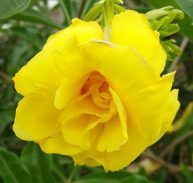 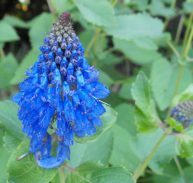 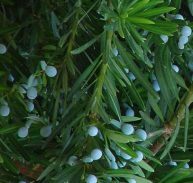 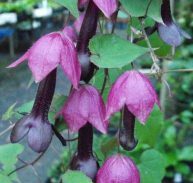 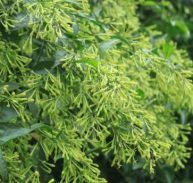 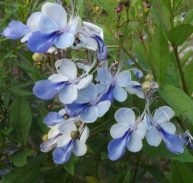 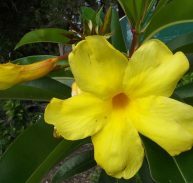 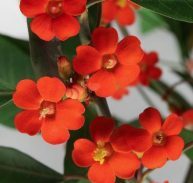 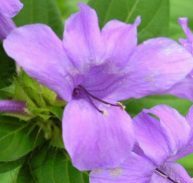 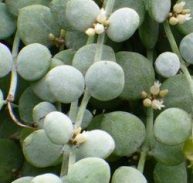 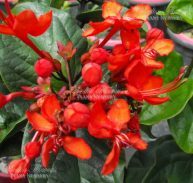 It can be pruned to shape at most times of the year for the best shaping of the shrub. 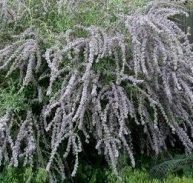 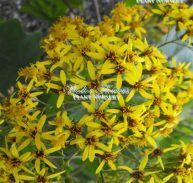 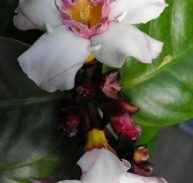 ENJOY THIS HARD TO FIND SHRUB!